Many people told me I would love this book, and while I did like a lot of what I heard, other things worried me and I put it off fearing it would be saccharine and cloying. Luckily, my fears were completely unfounded! That said, I think the people who will enjoy this book most are ones somewhat familiar with British society. Somehow this book manages to be sweet and heartwarming without being sentimental and a few times I’ve laughed out loud! I've also read a couple of quite profound lines aloud to my BF. Major Pettigrew, a widower, lives in the small town of Edgefield St. Mary's, and his brother suddenly dies. Still distraught when the owner of the village shop, Mrs. Ali stops by to collect for the newspaper, she makes him tea and comforts him. And Major Pettigrew finds himself looking at the widowed shopkeeper through fresh eyes. A traditionalist who shares his love of books and his feelings of loss, Major Pettigrew is surprised to find he has met a kindred spirit in this woman of Pakistani descent who the entire village has spent years now pointedly ignoring. Will the town accept them as a couple? What about Major Pettigrew's son, Roger, who is so concerned with success and appearances? And his new American girlfriend? And Major Pettigrew's sister-in-law, who refuses to part with his brother's gun, the one that matches his and was bequeathed by their father? As the Major and Mrs. Ali both navigate murky waters, they discover what is important, what parts of their lives they are willing to change, and whose preconceptions they are willing to bear and whose are intractable. And regardless of what they decide, Major Pettigrew's life will never be the same again. Everyone in book club loved this book (which is a rarity). Myself, I could hardly bear to put it down and frequently found myself itching with anticipation in the moments I wasn't reading it. There were moments when I despaired, when I was overjoyed, and when I laughed out loud. 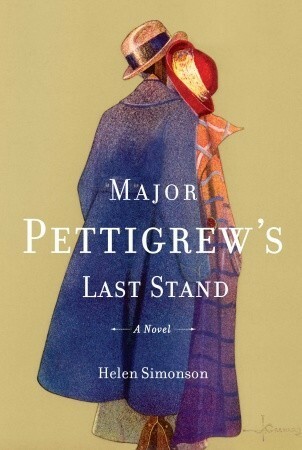 One danger that makes me avoid books described as sweet is they're often very earnest, but Major Pettigrew's Last Stand was not. Frequently snarky, occasionally hilarious, capped off with a farcical holiday party at the local golf club, the book did not take itself too seriously, and did a fine job of marrying sweetness with reality. Most of the characters were nicely three-dimensional (particularly as the book went on) and I even found myself towards the end rooting for a couple of characters who I had started off disliking. 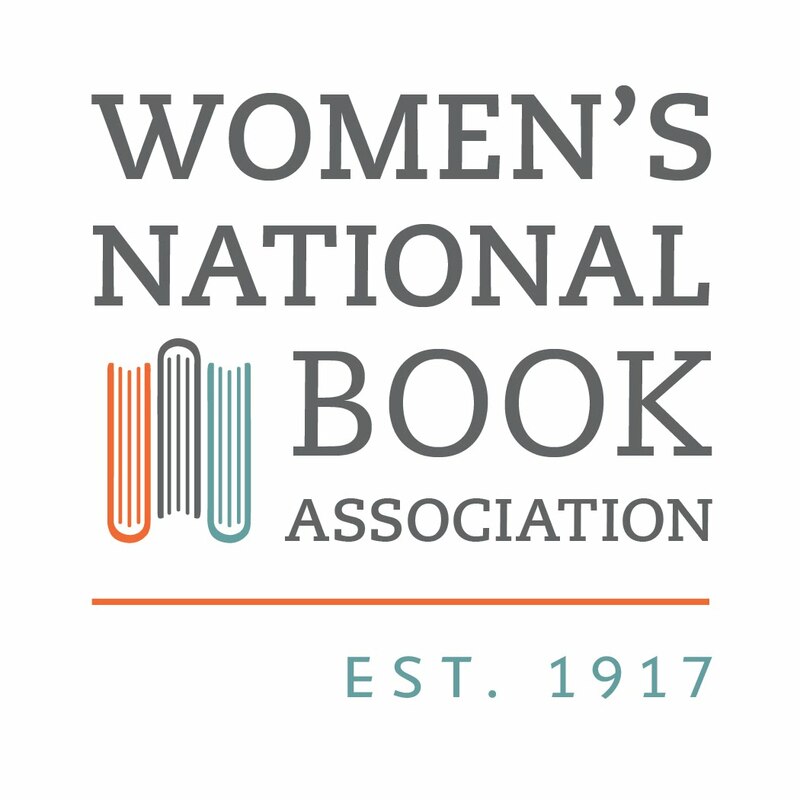 The book has issues of race, stereotypes, class, prejudice, religion, and parenting, and there is tons to discuss. It was written so masterfully, I find it hard to believe it is Ms. Simonson's first book. I loved it. I don't remember how I got this book but I did not buy it. 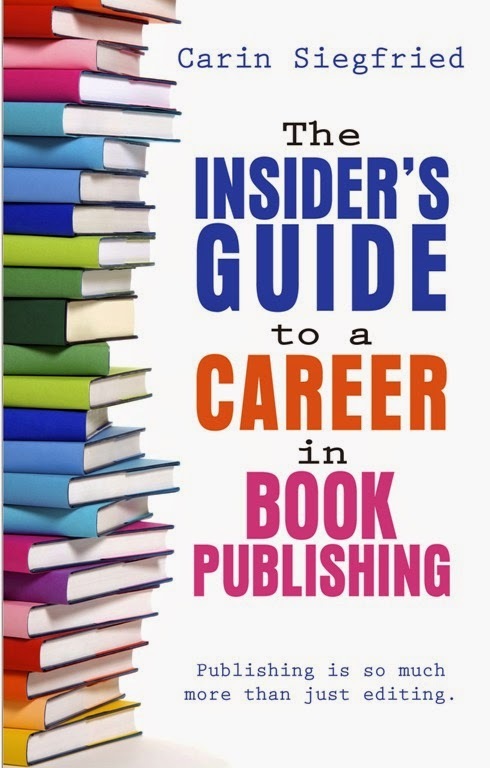 I think I got it from the publisher when I still worked at Baker & Taylor but unfortunately I did not note it. This makes me want to read it right now. I think it is quickly percolating to the top of my TBR stack. As soon as I finish the never ending World Without End. This ended up being a DNF for me. I just wasn't getting into it, story and tone-wise. Glad you enjoyed it though. I'll admit, part of me wanted to continue reading just to find out what happened with the guns. It just makes me think of people I know whose families have had falling-outs over a deceased person's property.